We’re celebrating a holiday today here in Canada, Victoria Day. The holiday is meant to honor the birthday of Queen Victoria, who by all accounts was a pretty unique lady. She had 9 kids, took over the throne at 18 years old, and had a reign that lasted just shy of 64 years. As a proud Canadian company (with a little bit of time on our hands today), I figured we’d make a blog post dedicated to the great white North. O Canada – Our national anthem, O Canada, was first performed in 1880 in Quebec, a predominantly French speaking province to this day. 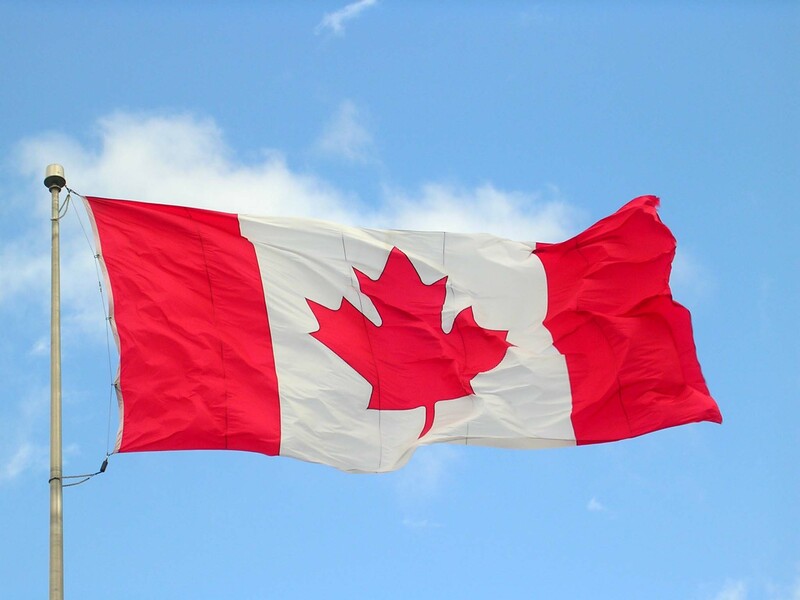 The anthem was translated to English in 1908, and became the official Canadian national anthem in 1980. The anthem is also in the public domain, so if anyone is interested in creating a unique anthem for Hawk Host based on O Canada, we’d graciously accept. Captain Canuck – Most people have heard of (or seen the movies) Captain America, but how about Captain Canuck? He’s our very own comic book superhero, originally created in 1975. 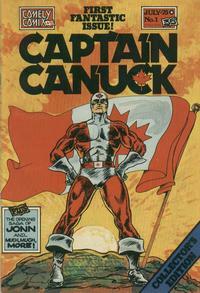 As of 1979, Captain Canuck was the first Canadian comic book distributed throughout the United States. Given the already full and popular comic book market in the US, to have a Canadian comic book in circulation made us all quite proud. There was even a stamp made to honor Captain Canuck. You can read more here if you’re curious about our favorite superhero. Geography Time! – Did you know Canada has 10 provinces and 3 territories? Canada is also the second largest country by total land mass, with Russia being the only other larger country. Our capital is Ottawa, our most populated city is Toronto, and Canada as a whole has a population of around 34.5 million people. According to Wikipedia, that makes us the 35th most populated country in the world. We may not be the most popular, but we’re definitely not crowded. We have awesome wildlife and nature – We’ve got bears, moose, lynx, bison, badgers. bobcats, wolverines, wolves, seals, walrus, whales…and that doesn’t include any fish or birds. Our official flora is the maple leaf (we do love our syrup) and official animal is the Canadian horse, but a lot of people associate us with the beaver. We have 8 mountain ranges, the most popular of which is the Rockies. Canada offers you the ability to hike, ski, surf, boat, and sail. Whatever outdoor activity suits your fancy, you’ll find it here.